The Piaggio APE as a commercial use vehicule appeared in Italy in the fifties. 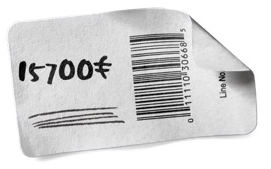 It has evolved as an indoors sale vehicule these last five years within the mainstream food truck momentum frame. 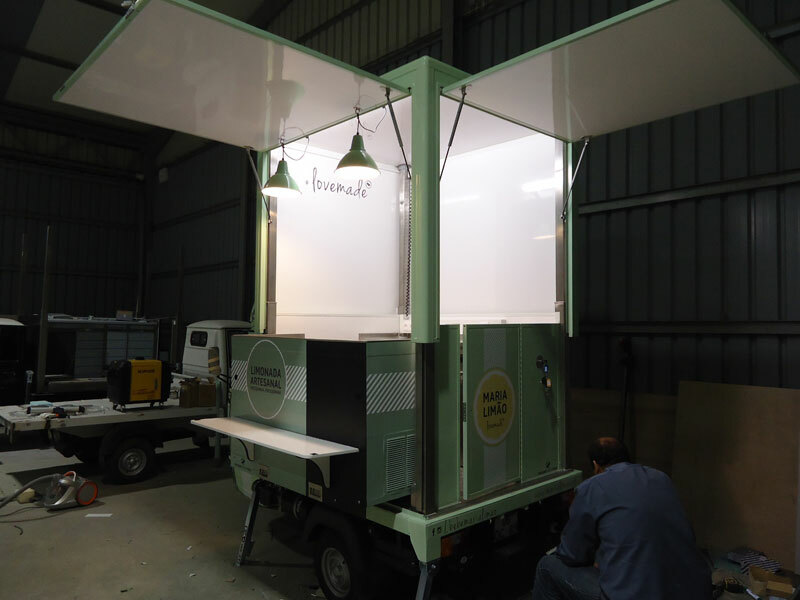 It is still in Italy that the first piaggio food trucks with a roll-up roof got some press coverage during trendy events. 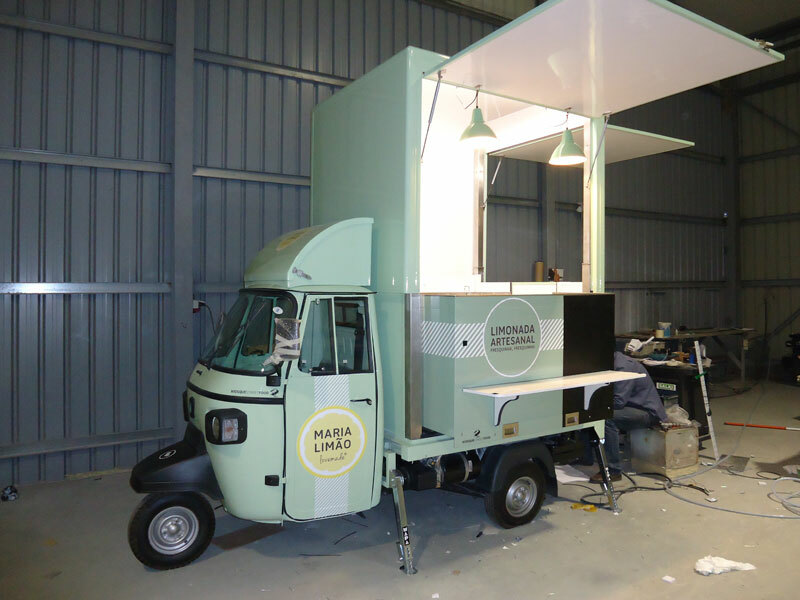 The Piaggio Classic was the eye-catching basis used for this new street food concept. But in 2013 Piaggio stopped the production of the Classic and replaced it by the APE TM. The APE TM suggest an engine more reliable and a look and feel more ’70s’ oriented as the Classic was more streamlined into the 60s. 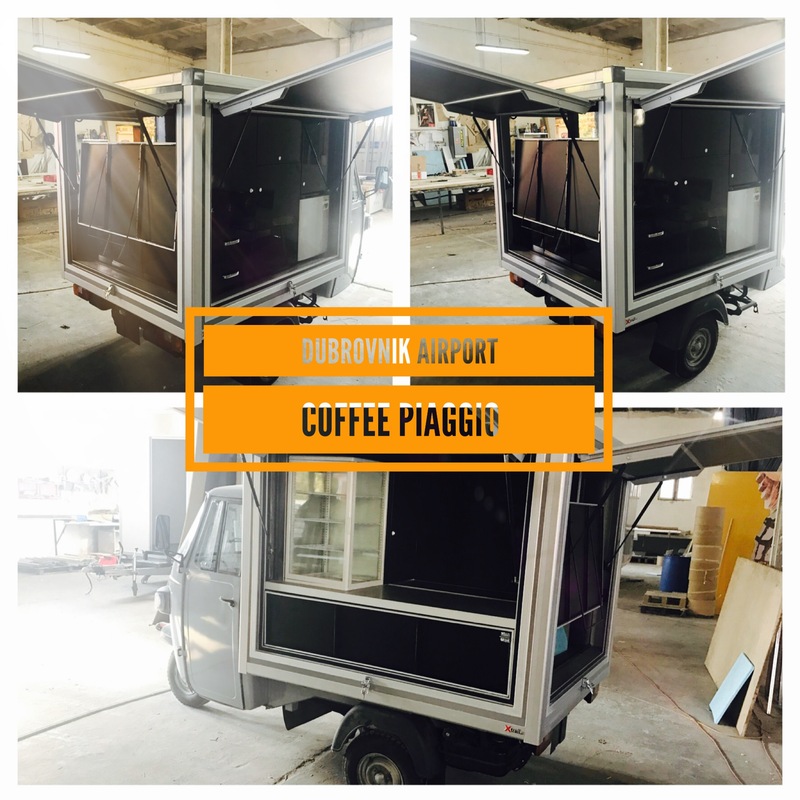 The Piaggio box is slightly smaller than the one of the Mega but it still can let you work at two inside.The roll-up roof make up for the higher basis of the truck and allow you to park in regular parking lot. 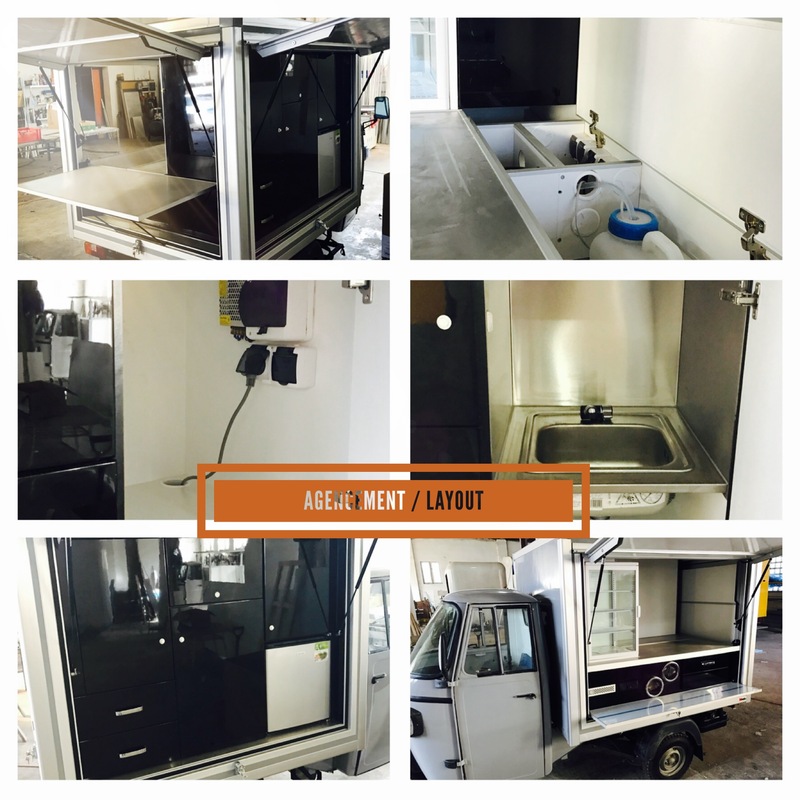 The front counter is also movable and let you gain room on the working counter. The APE is not dedicated to long distance drives. 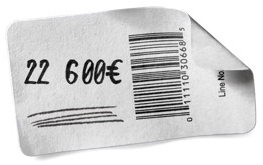 It is something you should really keep in mind before ordering one. While it’s eye catching look is a definite plus, its carry-on trailer transport mode can be a drawback for some of you. Inside, in regards of the mud guard and the whole free space, equipements can be scarce. Un fridge under the counter, warming baths, pasta friers ou french friers, are the most common suitable equipments. The truck itself comes with a steering or a wheel. 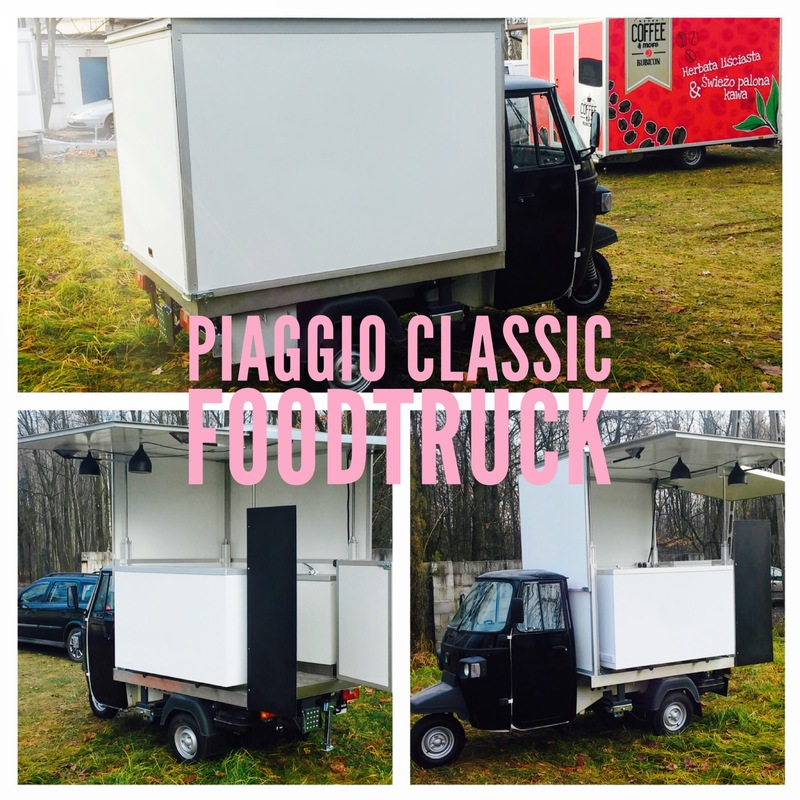 Piaggio Ape Classic standard equiped (panel sandwich box with central flap and moving front counter, electric retractable roof, double inox counters, room with sliding doors, LED, cold water point with electric pump, sockets, trapdoor for gaz).